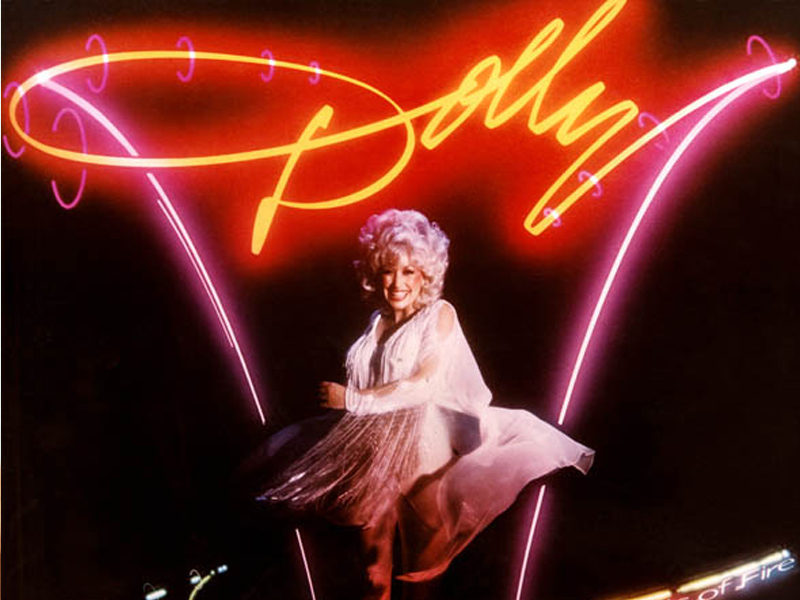 In 1979, Dolly released her 21st solo studio album, “Great Balls of Fire,” a country album. The first single, “You’re the Only One,” topped U.S. Country Charts becoming Dolly’s eighth No.1 single and reached No. 59 on the U.S. Top 200 charts. “Sweet Summer Lovin'” was a Top 10 country hit and reached No. 77 on the U.S. Top 200 charts. The album would later be certified Gold by the Recording Industry Association of America.